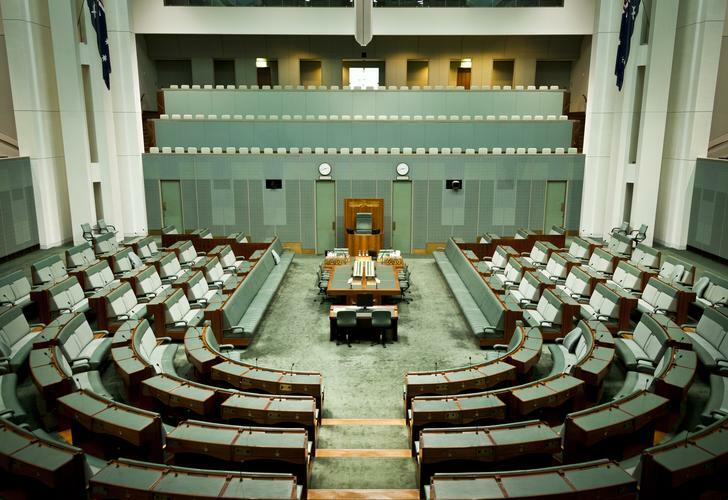 It was a banner week for the handling of personal information, with Australia's controversial metadata retention laws becoming law after Labor capitulated on its previous opposition to the legislation. Similar issues were at the fore in the US – where numerous technology companies pressed the US government to stop its collection of metadata – and Europe, where Dutch telcos were ordered to delete data retained under previous data-retention laws after they were found to be unconstitutional. And the EU's high court was set to revisit the ability of US companies to handle the zealously-protected personal information of EU citizens. They weren't the only ones concerned about personal privacy: 25 US states were concerned about the potential sale of personal information about millions of customers of bankrupt retailer Radio Shack as a desperate money-raising exercise, with New York threatening to sue if the data is sold. Seems the prospect of putting financial values on private information is too much for even US authorities to bear – understandably so, given the millions of records being breached in cybersecurity attacks on a regular basis. Meanwhile, the UN Human Rights Council supported the appointment of an independent watchdog to monitor digital privacy rights, while the US Federal Trade Commission wants to keep a close eye on the protections around the evolving Internet of Things (IoT), even as IoT vendors like iSmartAlarm increased their integration with the broader Internet. Zero-day and Web browser vulnerabilities spiked in 2014, by some metrics, while distributed denial of service (DDoS) attacks were on the rise again after plateauing late last year – with Akamai's latest State of the Internet report showing a 20 percent growth in the attacks as European countries displaced the US as their second-largest originator. Even as several popular hotel Internet gateway devices were found to be vulnerable to hacking and Cisco Systems patched autonomic networking infrastructure flaws in its iOS based routers, a flaw in some Cisco small-business phones allows eavesdropping on conversations and a flaw in a Dell support tool could have put PCs at risk of malware infection. There were warnings about a new point-of-sale malware program called PoSeidon, while game-streaming service Twitch announced it may have been hit by a data breach. And, compounding the problem of security vulnerabilities, software flaws reached an all-time high even as many Web sites were found to still suffer from Flash-based vulnerabilities detected three years ago. Indeed, timeliness continues to be an ongoing problem in the efforts of businesses to detect and act upon cybersecurity breaches. One new survey found that 75 percent of companies believe it would take hours, days or even weeks before they noticed that a cybersecurity attack had occurred. One security startup believes the way to fix this is to record an entire year's worth of network traffic for later analysis. With one in three of the top million Web sites either vulnerable to hacking or having already been hacked, it's clear the security skills market needs to adapt to keep up. Yet there's so much happening on the security landscape that it's hard enough for authorities to keep up, never mind the training organisations tasked with delivering adequate cybersecurity skills to the market. One way of improving the situation is to increase the use of encryption in securing Web connections, Google and others have argued, but this raises issues with advertising that have yet to be fully resolved. Google picked up on potential use of bad digital certificates from an Egyptian company – which quickly fessed up to its error even as Microsoft moved to block the bogus certificates and Mozilla considered sanctions for the company. With other authorities recently being picked up doing the same, the need for online trust has again come into sharp focus.